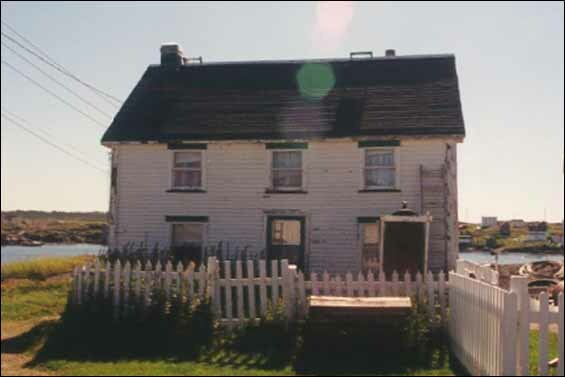 About the Dwyer House, a Registered Heritage Structure located in Tilting and built between 1887 and 1890. 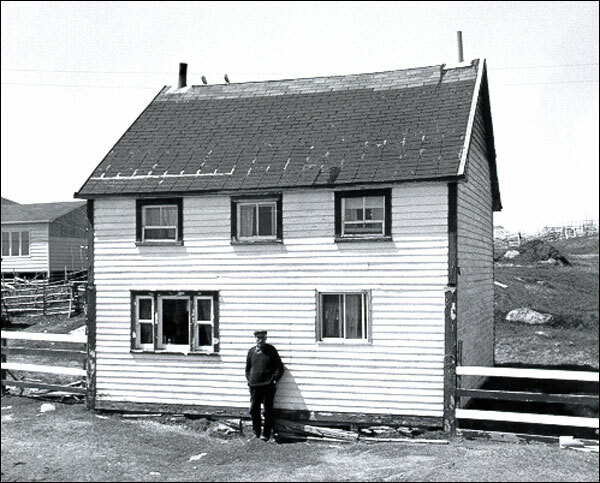 About the Lane House, a Registered Heritage Structure located in Tilting, NL and built in the 1830s by the Irish immigrant Augustin MacNamara. 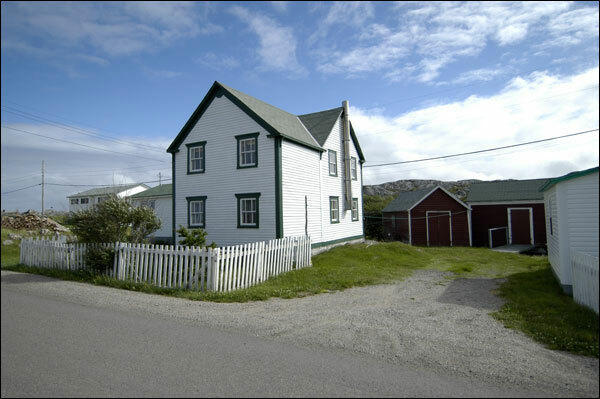 About the Martin Greene House and outbuildings, Registered Heritage Structures located in Tilting, NL and built in the early 1900s. 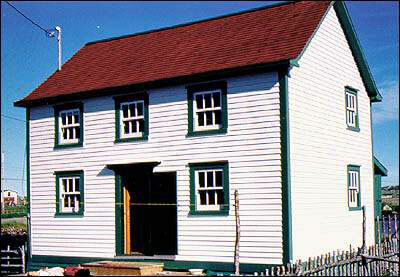 About the Pearch Foley House, a Registered Heritage Structure located in Tilting and built circa 1875.